Homepolish is an interior design startup offering custom, affordable design. 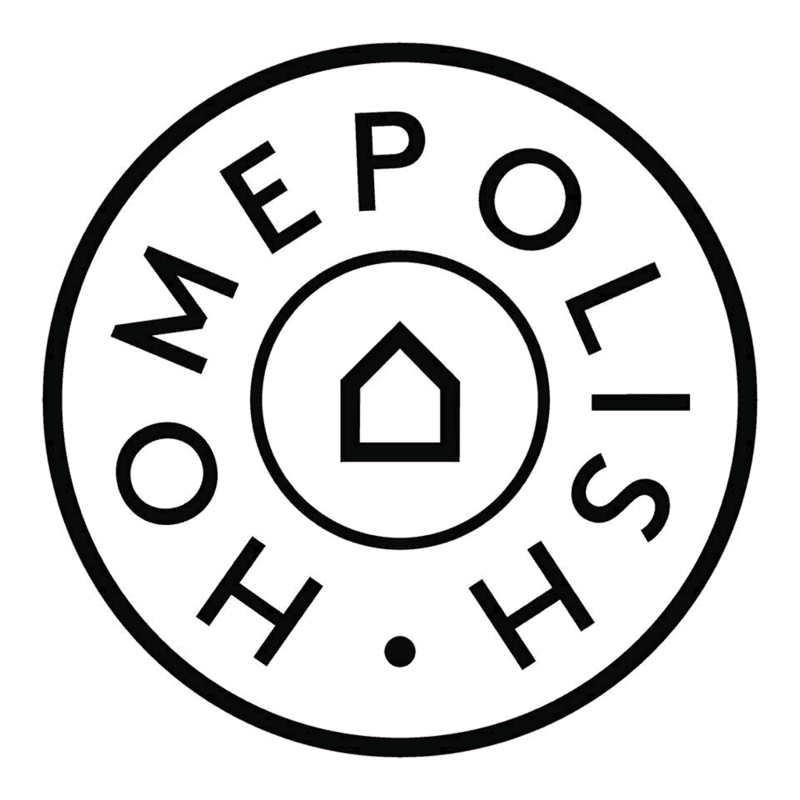 Homepolish represents the nations top interior design talent & provides a personal & seamless service, with hundreds of designers nationwide. By hand-matching designers & clients & providing vetted general contractors & architects, smart project management, a purchasing concierge, & exceptional customer service, we offer a one-stop, end-to-end experience. Working at Homepolish means youll be redesigning the interior design industry, in a collaborative, innovative, & fun environment. Were always looking for people who are passionate about design & making it even easier for people to love where they live & work. The Design Services team at Homepolish consist of Designer Managers who empower & support designers to succeed & grow their business within the Homepolish platform, generally becoming an indispensable part of a designer's career. Designer Managers do this by building personal relationships with each designer on their team, mustering cross-departmental resources to help them succeed, monitoring & maintaining designers' performance metrics, & generating continual client & media interest through word of mouth marketing. The Design Operations Manager is a key player on the Design Services team for you will provide critical support to our design partners, with a focus on driving optimal performance outcomes & ongoing client success. You will support the Director of Design Services in all the operational activities necessary to achieving the companys wider service strategy. This includes collecting & analyzing data, ongoing business indicators, & using these insights to surface & create process & workflow improvements. You will also be directly responsible for managing account attributes that affect client on-boarding, attachment & performance, & communicating department results against benchmarks internally & externally. Lastly you will take the lead in surfacing customer needs to Product & Engineering team, & help shape the technical roadmap for platform functionality & features. Support the launch of all new designer clients & department programs, from on-boarding new clients to offboarding. Collaborate on how to ensure client workflows & hand-offs are always as efficient as possible & utilize tools/systems effectively. Investigate & resolve issues, identify new solutions & provide fast course corrections. Identify & execute program optimization & performance improvement initiatives. Partner with team leads & department director to help drive & execute strategic plans. Provide project management and/or deliverable support across a range of strategic initiatives; typically 1-3 ongoing special projects at any given time. Support account-specific forecasting using relevant program metrics & analysis. Develop & document client best practices & departmental processes. Work cross-functionally on client initiatives & programs across Sales, Product/Engineering/Tech, Marketing & Operations. Collaborate with Tech & Product team on all requests & upcoming releases to ensure designer voice & experience is represented. Documents & escalates all designer-facing (and pre-sale client-facing) tech issues. Supports preparation of analysis & materials for senior executives & board meetings. Helps identify the how based on the what your peers in Acquisitions & Designer Success determine they need for their respective areas of ownership. 3-5 years of similar professional experience in a services business; interior design and/or architectural industry experience is a plus. You can comfortably prioritize your workload in order to meet the internal & external needs of the role. You exhibit strong interpersonal & teamwork skills, & you can roll up your sleeves to get the job done. Youre adept in a variety of analytical tools, especially Excel, Google Sheets, & databases. Youre an entrepreneurial thinker & self-starter who is agile, resilient & positive, even in challenging circumstances. Homepolish strives to be a diverse & inclusive company. We know that different voices, experiences, & points of view will only strengthen our work & culture. We welcome & encourage people from all walks of life, all genders, orientations, races, ethnicities, & religions, to apply!